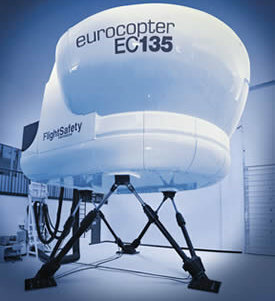 Flight simulator devices play an important role in flight training. To do so, the simulator has to be very good at simulating instruments, flight procedures and/or the flight experience itself. Due to these very different goals, there are also several different types of simulator. On these pages, we cover the most important helicopter simulator types and their underlying technologies. We will provide you with a lot of overviews and comparisons of the several commercial simulator products available. 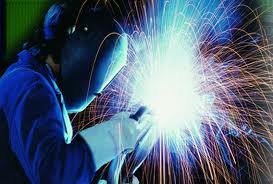 There is a vast amount of information for the DIY guys too. Finally, there is a section about certified Flight Simulator Devices (FSDs), which is their official name. 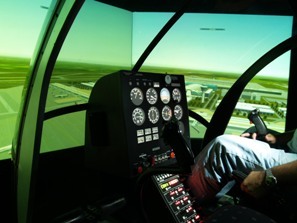 This helicopter simulator overview gives you a head start in helicopter simulator systems. 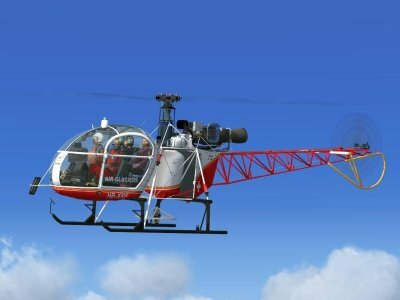 It covers most PC-based helicopter simulator elements and also gives you some pointers for further exploration. If you are looking for help with your DIY helicopter simulator project, this page will inspire you with some good advice about how to create your own flight simulator device, be it the most basic instrument trainer or an advanced full-flight simulator with a motion platform. Here we take an aviation administration point of view and cover the most important simulator types as categorized by the FAA and EASA. In this part, a lot abbreviations will be explained like FSTD, BITD and FSS to name but a few. Probably the most discussed item among helicopter simulator enthusiasts, and an essential part of every heli-simulator, are the flight controls. 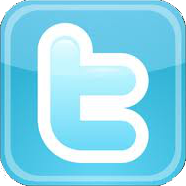 Here you will find a rather extensive overview of all of the options available, ranging from low cost to high-end professional quality solutions. 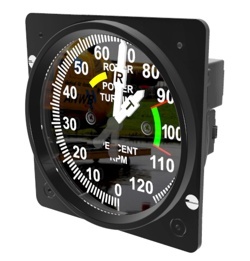 If you want to achieve a high level of realism with your simulator device, then you will find yourself looking for high fidelity flight instruments sooner or later. In the field of simulation equipment, there are a lot of commercial products that will help you to build that immersive simulator you are dreaming of. Every simulator uses software intensively. Without it there would be no working instruments, no flight models and nothing to discover in the outside world. For a long time, the choices had been limited to FSX and X-plane. These days, FSX has been handed over to Lockheed Martin with its Prepar3D (product based on FSX), while X-Plane has matured into version 10. Meanwhile, the open source community keeps working on FlightGear. Most flight simulator software packages can be extended with add-ons that give the flight simulator community a very wide range of different models, sceneries and special functions to choose from.